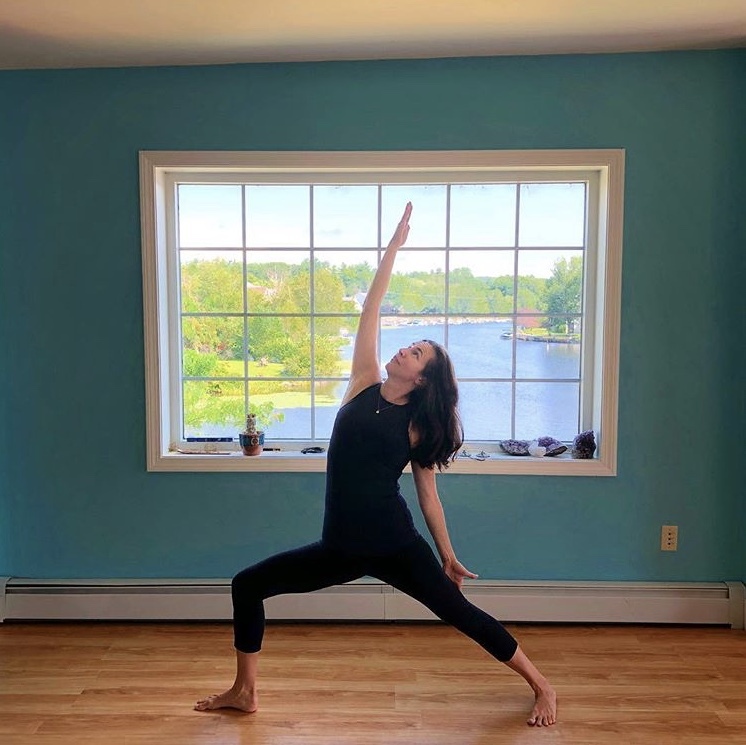 Stacey McFadin is a former professional dancer and dance teacher, and draws upon this experience to teach yoga, emphasizing alignment, breath work, and flow. She began her yoga practice in 2008 to restore balance amidst her busy and stressful career as an attorney. Stacey is a 200-hour RYT, also certified in Prenatal & Postnatal Yoga, SPRY (Stability Plus Resistance Yoga), and Trauma-Informed Yoga. She volunteers with the non-profit Exhale to Inhale, teaching yoga to survivors of domestic abuse.